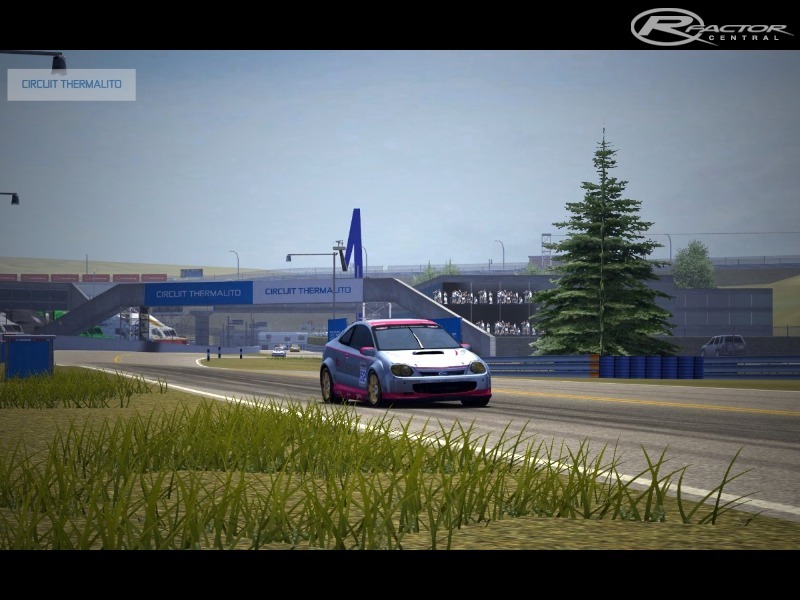 Circuit Thermalito is a fictional race track developed from a real life location in Thermalito, California. 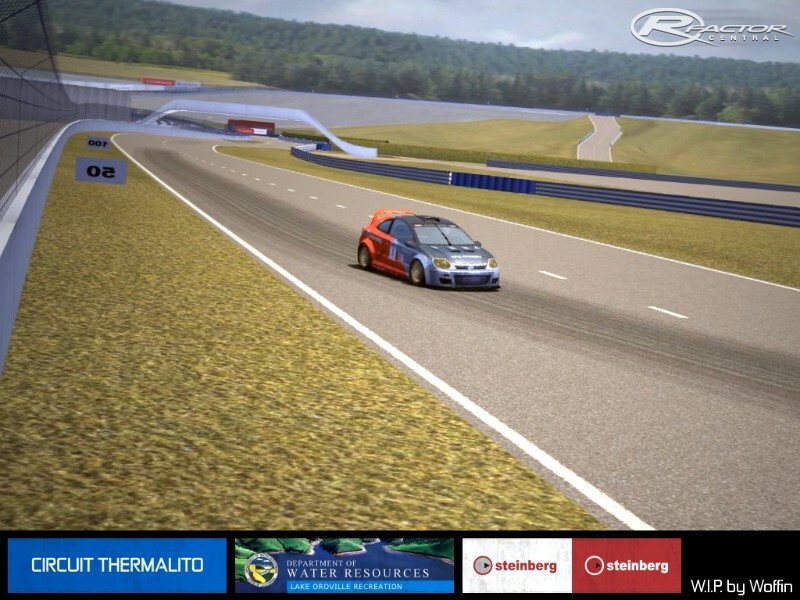 Based around a hydroelectric dam, the 5.229km main course races around the water's edge and through two tunnels inside the dam itself with a challenging selection of corners, plenty of overtaking opportunities and a wide variety of elevation changes. Also for lower category cars and events, there are an extra two configurations; the West configuration of the circuit which consists of the slower, more technical sections and the East configuration which makes use of the faster, sweeping sections and also features a brand new start and pit area. The paddock and main grid can support upto a maximum of 36 cars (only 30 cars for the East configuration) with immediate access to the podium and VIP conference centre outside of T1. Facilities also include a complete lighting system for night/endurance racing and main/backup tv cameras. Simply, copy the "ThermalitoV1_55" folder and all its contents to your "GamedataLocations" directory. In-game, it will show up as Thermalito V1.55 on the track selection menu. This name is different than previous verions and will help you to tell whether you have installed v1.55 correctly. IMPORTANT: If you have a previous verion of Thermalito installed then you will need to remove this version prior to installing the new version. To do this, please delete the "thermalito" folder from "GamedataLocations" folder and the files "thermalito.hat" and "thermalitowest.hat" from your "UserDataLogHAT" folder. Failing to do so could stop the updates from working. - Added another brand new layout! This time, the track has been configured into a new 2.420km layout known as 'Thermalito East' and makes use of the fast flowing series of corners from T2 to T6. Max 30 grid. - Fixed timing issues that some people were having on the Thermalito West layout! 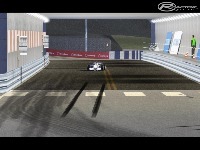 - Created a brand new start area, pit complex and paddock area to accomodate the new layout. - Minor tweaks to a few textures and objects. - A whole new look with revamped loading screens and menu icons. - Added a new layout! You can now race around the 3.268km 'Thermalito West' configuration of the track which utilises the technical series of corners from T6 to T1. - Improved FPS. They're still not fantastic but they're definitely better than the initial release and probably as much as I can squeeze out of the track because of the way it doubles back on itself many times. Although there is still a slight slowdown in places, it's not much more than you would normally experience at other tracks. The simplest and quickest way to increase performance is to lower your shadow and track detail settings. - Tweaked 'glistening' on road surface. Tarmac now looks more grainy and speckled. - Added much more vis grouping so that detail levels have much more of an effect and now some objects will only show up where appropriate (i.e. crowds dont appear during testing sessions). 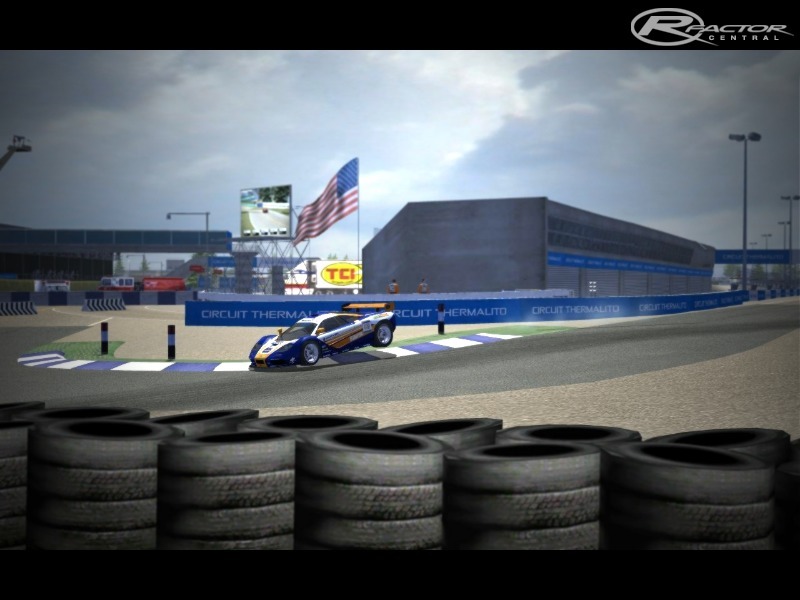 - Minor changes to the AI and camera angles. - New loading screens and menu icons. - Piddy for creating and continually developing Bobs Track Builder. Without this tool I wouldnt have even considered starting this project! "Error loading mesh file Horizon01.GMT to memory"